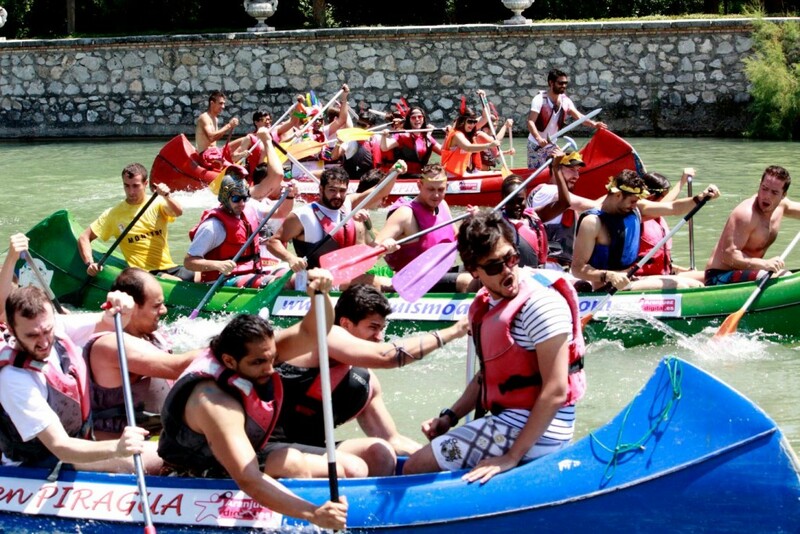 IE Business School - International MBA | The IMBA Dragon Boat Race for November and April intakes! 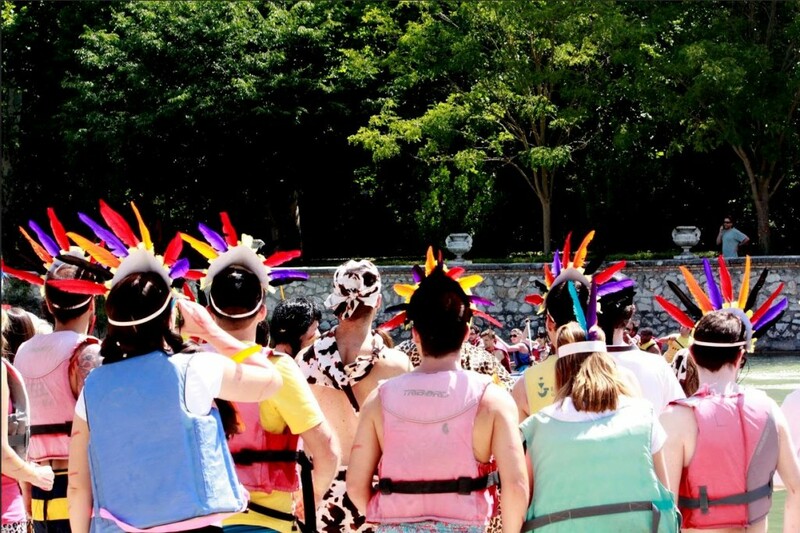 The IMBA Dragon Boat Race for November and April intakes! It was a perfect day to be on the water and a great way to usher in summer. In the end The Apaches (N8) came out on top to take home the grand prize: the Torch of Civilization. We hope they’ll carry it forward and pass it along to next year’s victorious civilization.